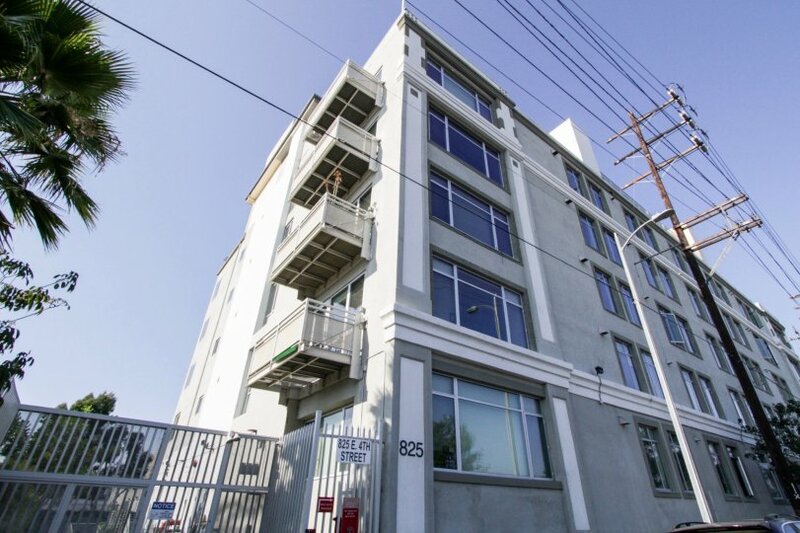 Beacon Lofts is a renovated residential building located in the Arts District of Downtown Los Angeles. 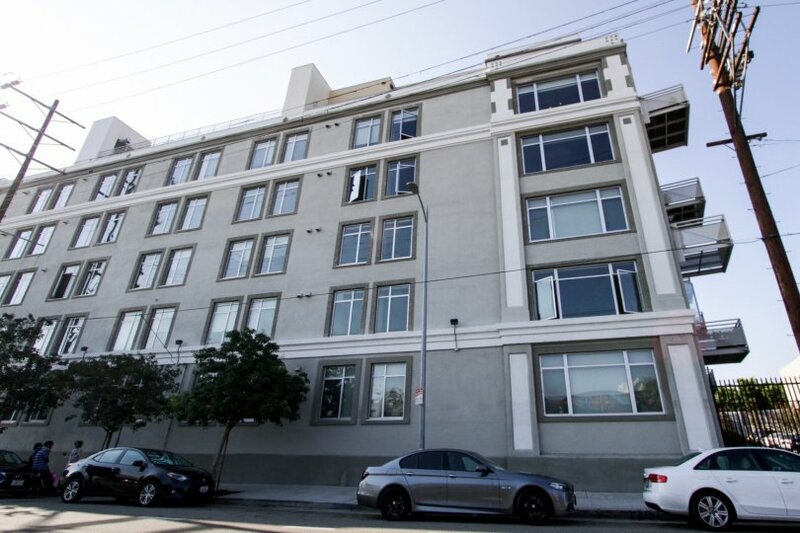 Constructed in 1923 and modernized by Peklar Pilavjian, of Almeda and Fourth, Beacon Lofts is comprised of 53 artists’ lofts and live/work units. This complex offers contemporary floor plans ranging in size from 650 to 2,000 sq. ft., featuring open living areas and industrial elements. 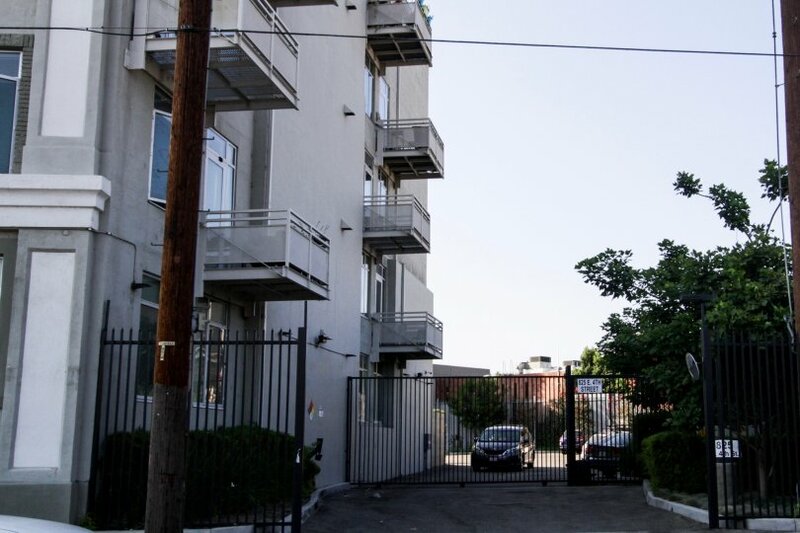 Residents are attracted to Beacon Lofts because of the great entertaining atmosphere as well as the close proximity to Urth Caffe, Woori Supermarket, Wurstkuche, and Little Tokyo. This building offers a roof top lounge with grilling area and hot tub; and original concrete floors. Range &dollar;680 - &dollar;1050 /sq.ft. 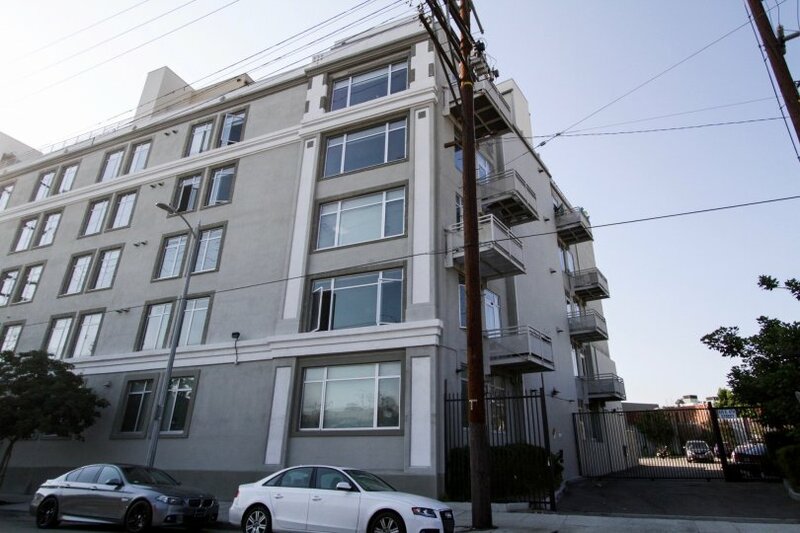 Whether you are contemplating purchasing or selling your condo in Beacon Lofts, it is imperative that you hire the right Downtown Los Angeles Real Estate Expert that can exceed all of your expectations. When you work with The Ryan Case Team, your every need will be met with the greatest attention to detail. 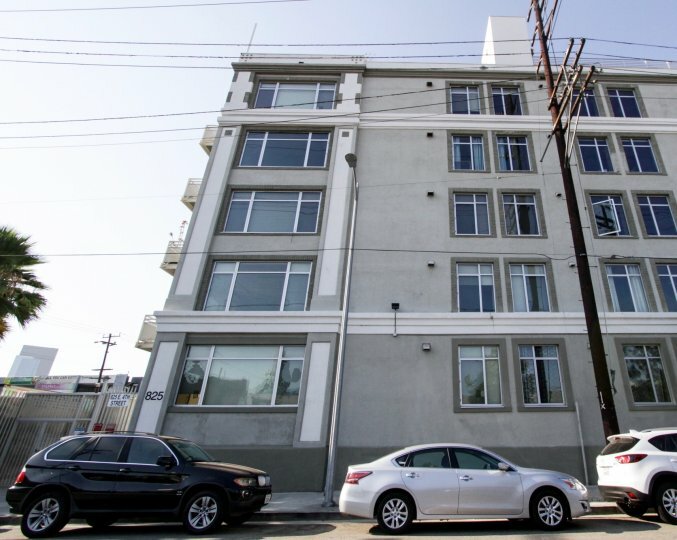 We are intimately familiar with Beacon Lofts, and you will not find a more qualified Downtown Los Angeles Real Estate Agent to help you achieve your goals. As a seller of a Condo or Townhome in Beacon Lofts, your unit will be front and center on our top ranked website. This gives you maximum exposure above what a normal Downtown Los Angeles Realtor would provide, as our highly trafficked website will help us to sell your property in less time, at the highest possible net to you! After all, the same way you found us is how your next buyer will!